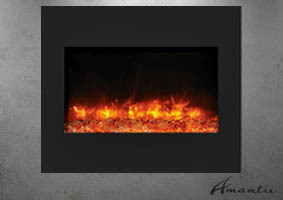 Heat is emitted from the face of the surround allowing for a true flush mount. 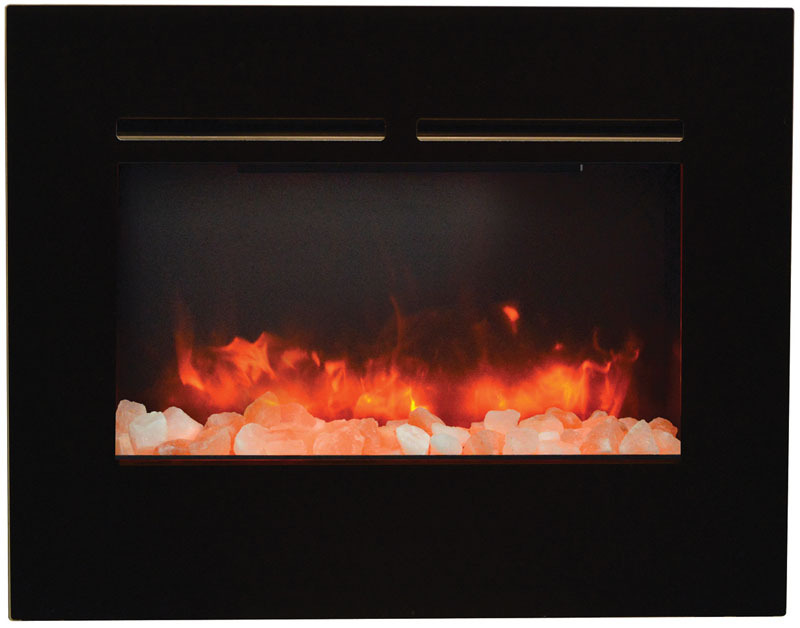 This elegant fireplace fits perfectly into any setting. 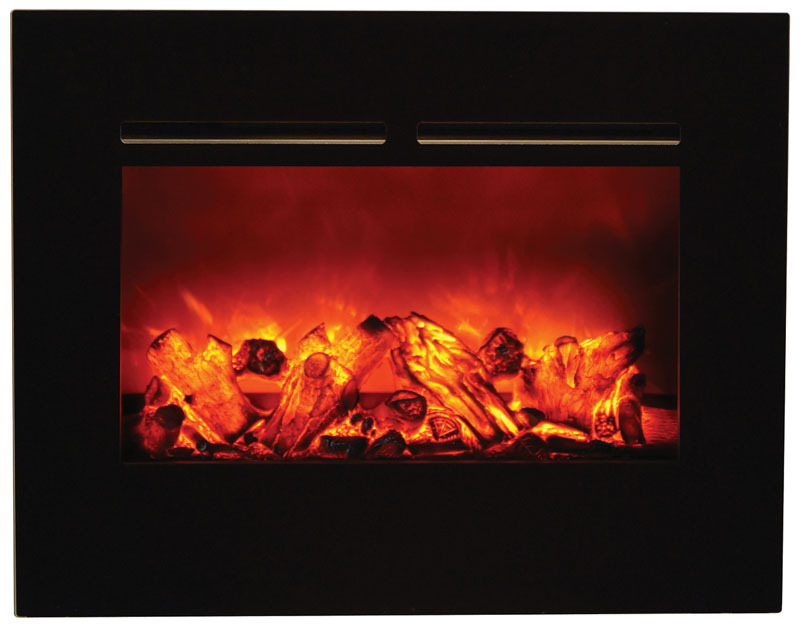 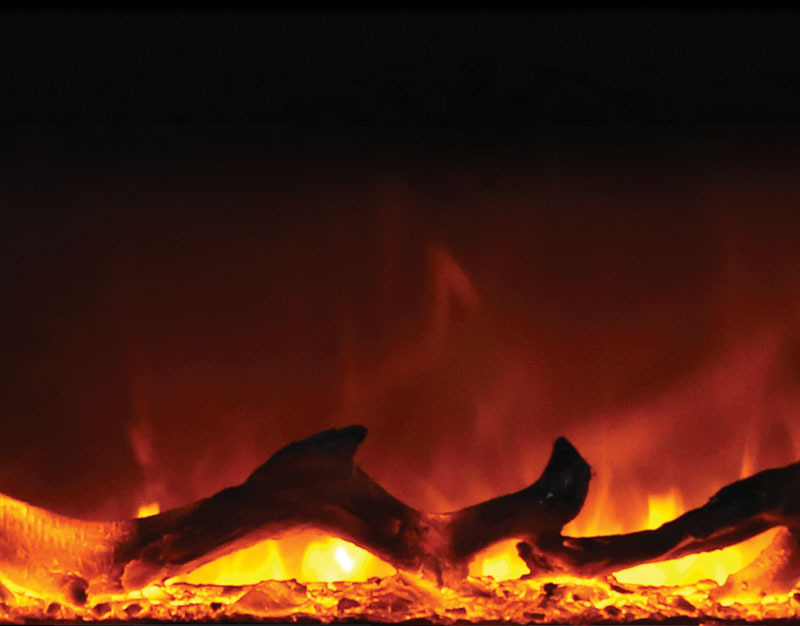 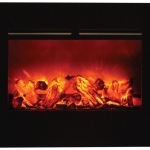 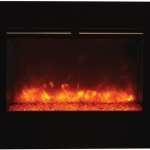 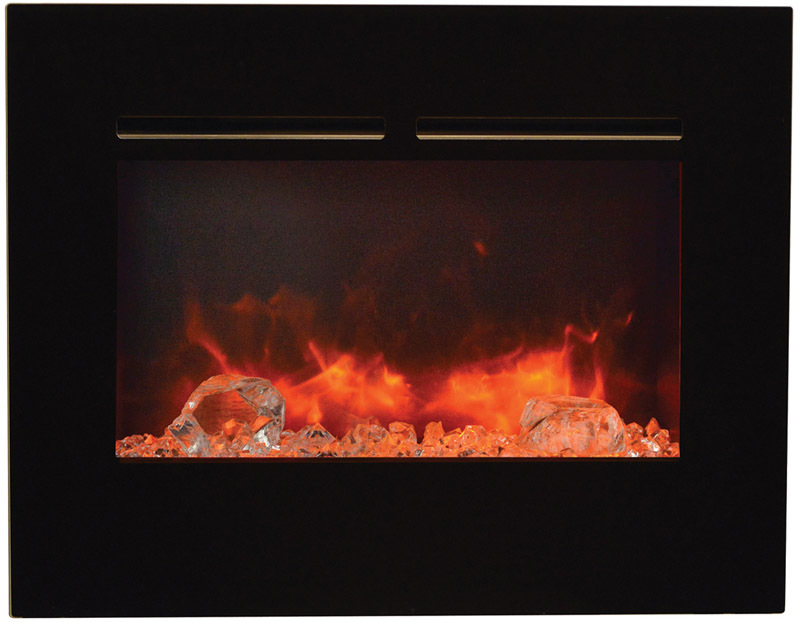 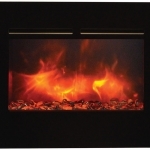 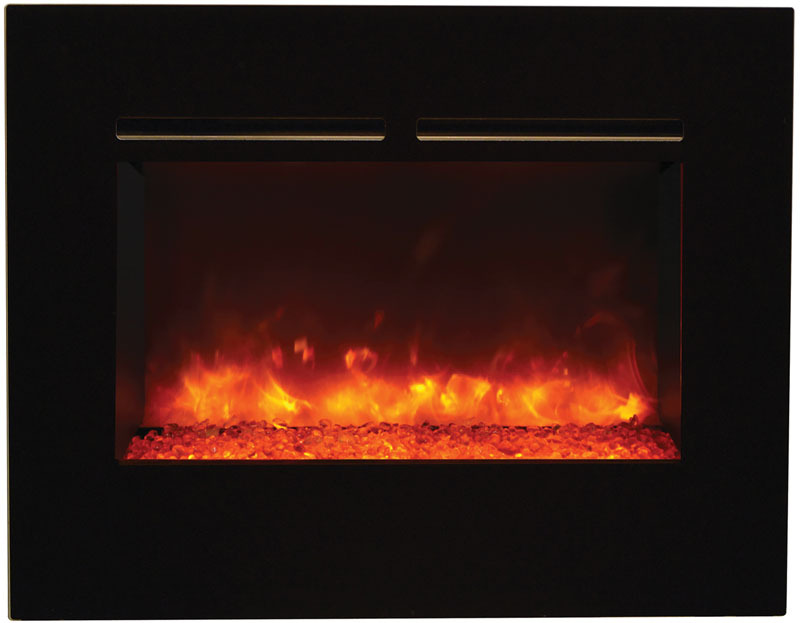 ThE ZECL-26-2923-FLUSHMT-BG electric fireplace comes with a black glass surround and log set. 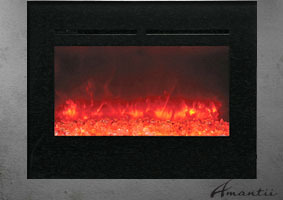 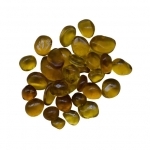 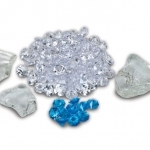 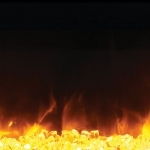 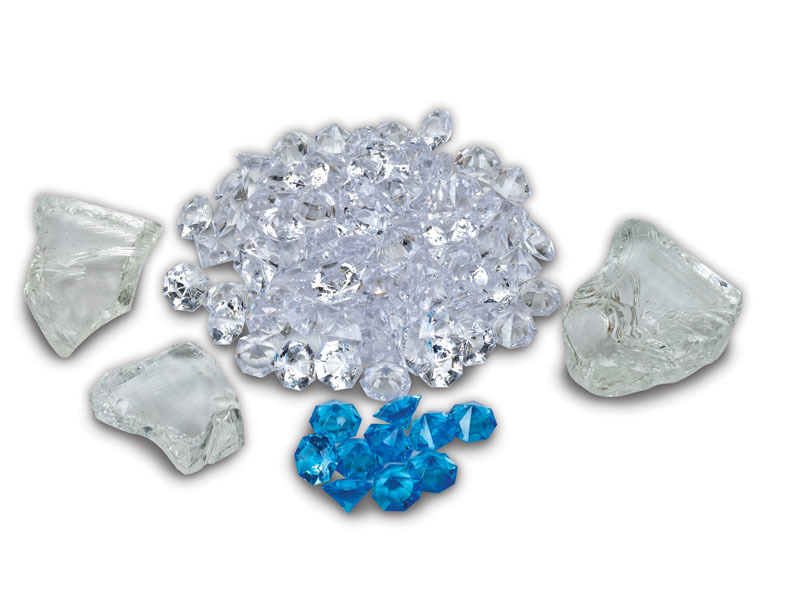 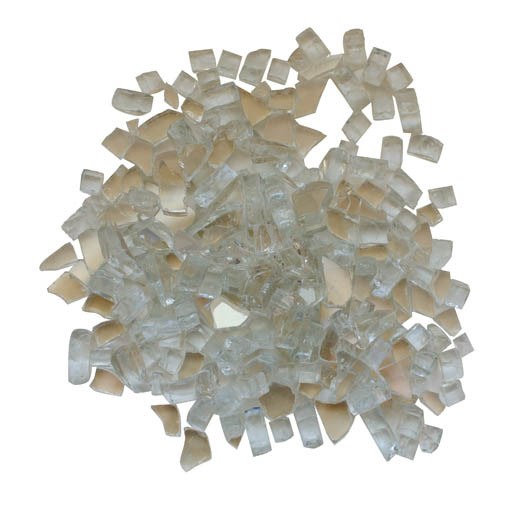 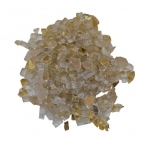 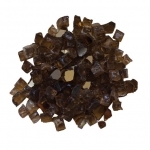 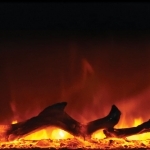 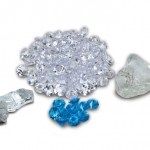 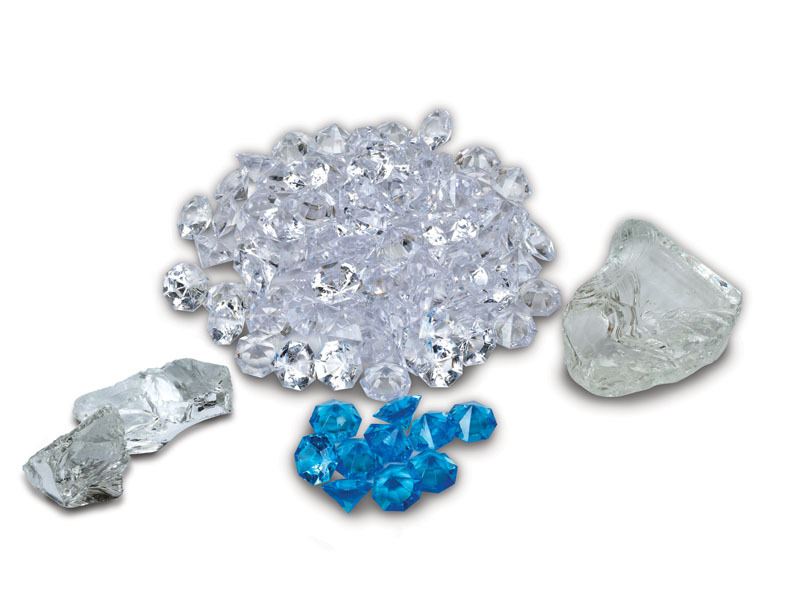 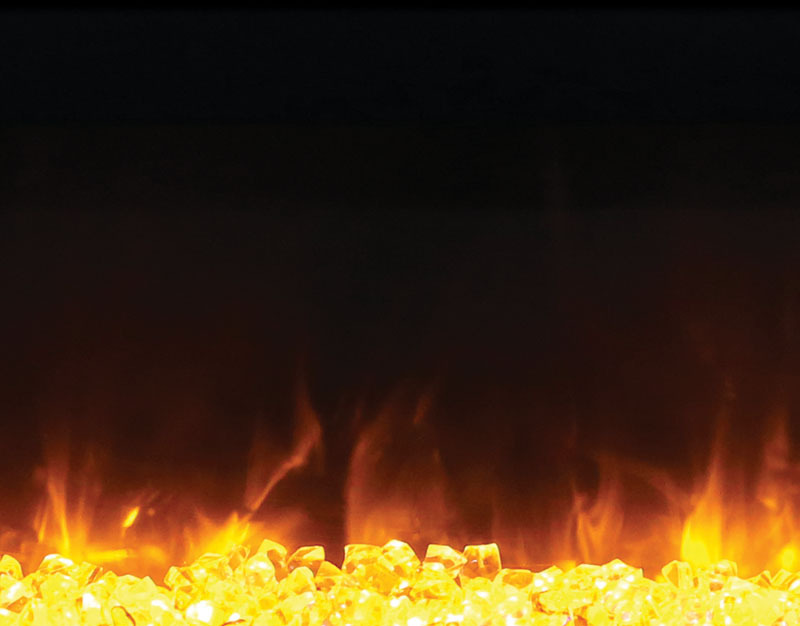 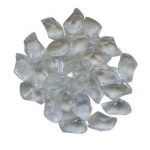 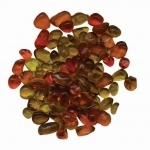 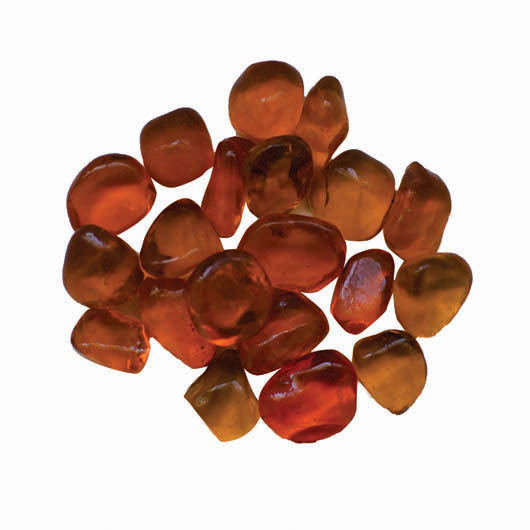 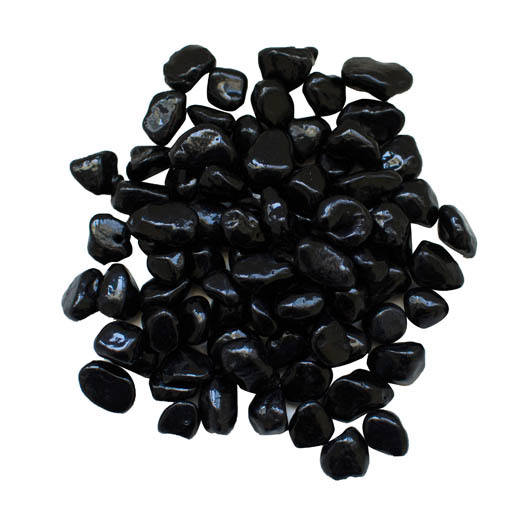 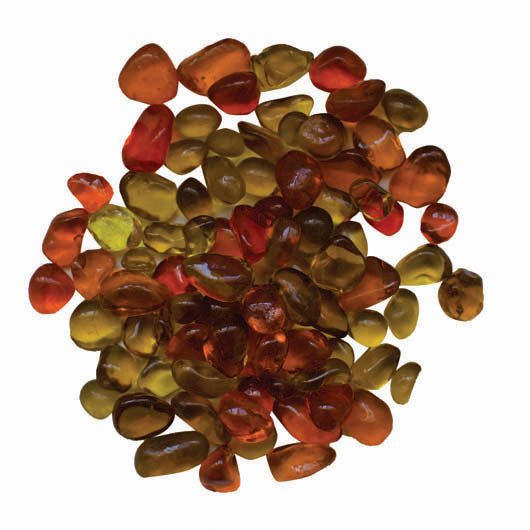 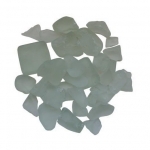 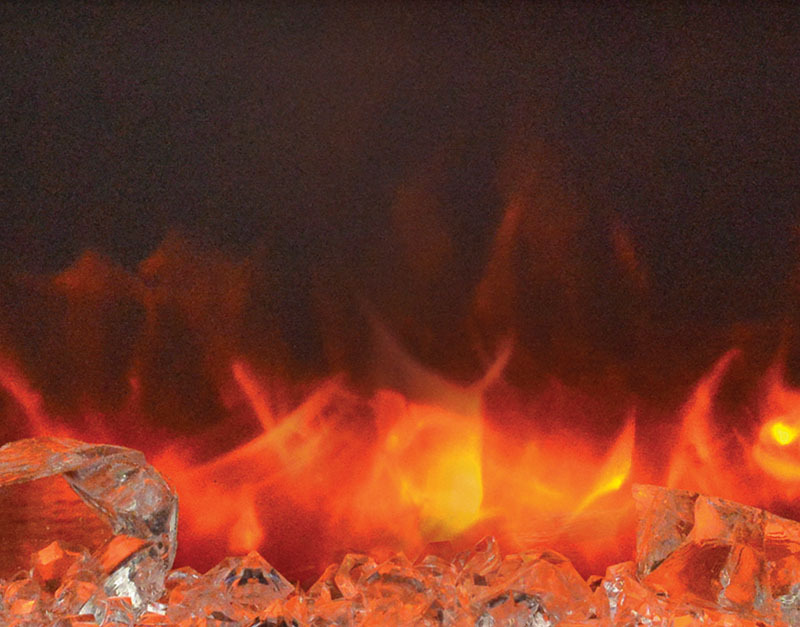 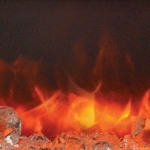 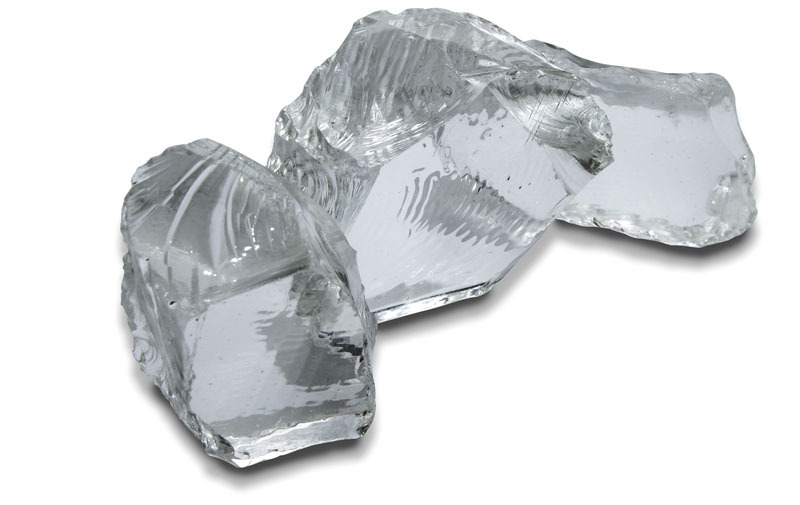 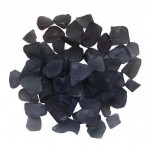 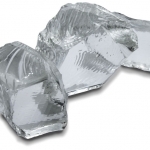 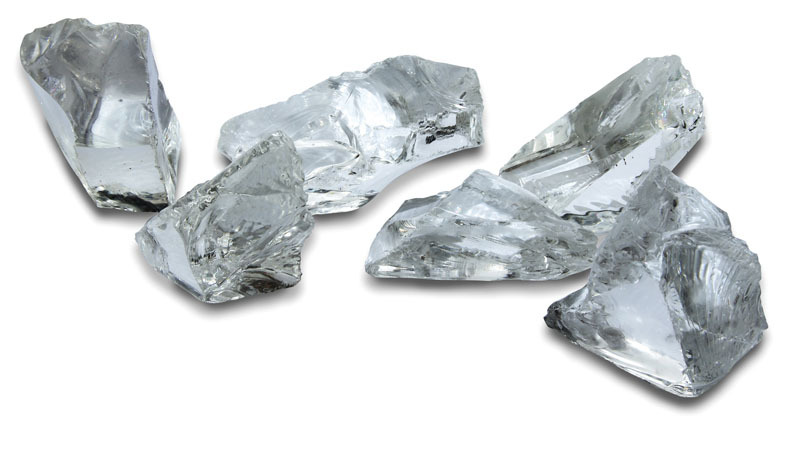 Additional decorative media of EMBER or FIRE & ICE® are available for purchase. 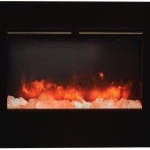 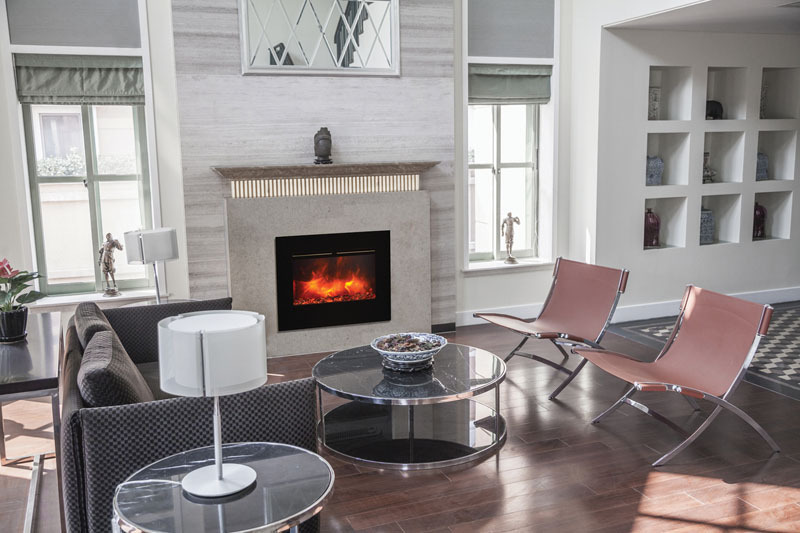 This fireplace is designed for new construction or renovations. 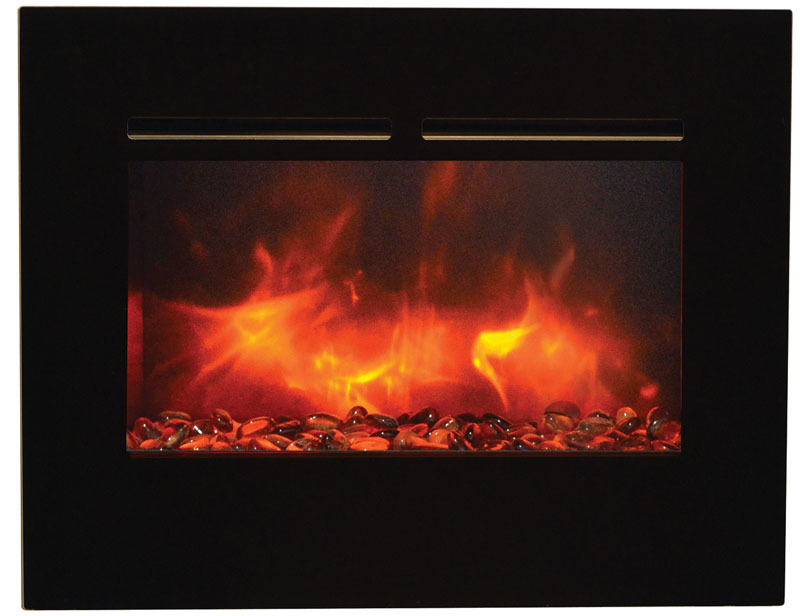 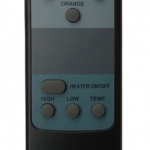 Vibrant multi-colored state-of-the-art FIRE & ICE® flame that is easily changed from blue to purple to violet to orange or yellow with just a click of the remote. 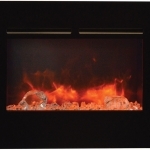 Electrical hard-wire ready New style log set included. 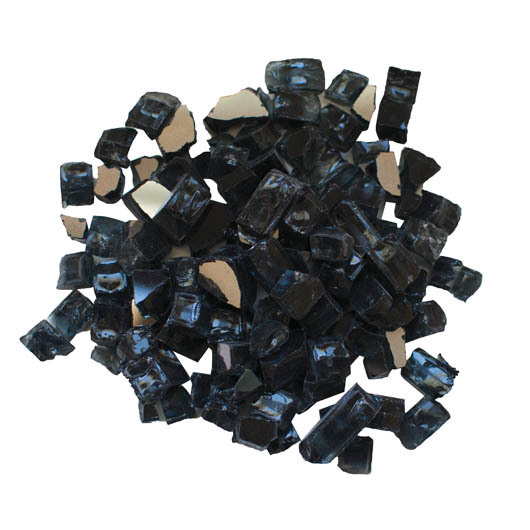 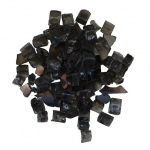 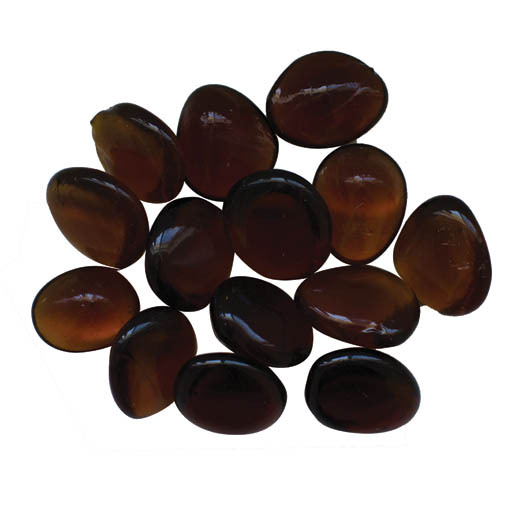 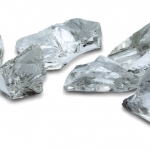 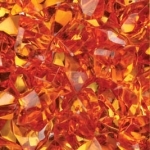 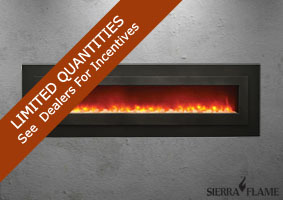 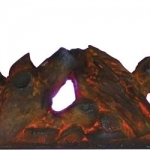 Additional decorative media of EMBER or FIRE & ICE® are available for purchase. 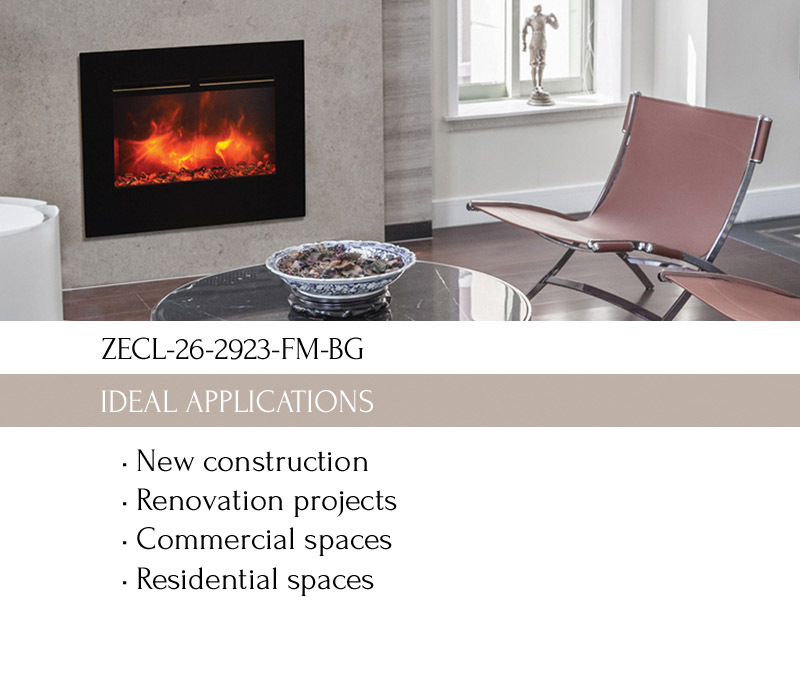 The ZECL-26-2923-FM-BG comes standard with a log set and a remote.